Everyday, I see an ANGA ad, or I read a slop-ed from a Marcellus Shale Coalition minion, and I wonder how can they say shale gas is “safe” when ALL their triple cement well-bore seals will fail within 70-100 years? How can the U.S. president say it’s safe? Cement isn’t magical. It won’t last forever. Is ANGA, or the Marcellus Shale Coalition, or EPA for that matter, planning to replug all the frack wells in every last watershed and aquifer by 2112? In reality, it’s more like “safe for now” or maybe “safe for a few generations” but down the road, the population in Pennsylvania, New York, New Jersey, Maryland and Delaware will have to deal with toxic drinking water. In February 2011, Governor Tom Corbett signed the Pennsylvania Marcellus Shale Act. Since then, numerous environmental, public health, religious and civic organizations, along with countless individuals, have been working hard to overturn some of the most egregious provisions in the law, such as the notorious Physicians Gag Order and the loss of local zoning control, which is currently being examined by PA’s highest court. “The Top Ten Myths about Pennsylvania’s ‘Mad Rush To Frack Act’ (Act 13 of 2012) The BIggest Gas Industry Giveaway Yet” by The Sierra Club sets the fracts straight, and dispels the many myths surrounding this remarkably flawed, anthropocentric law. If the current rate of fraccidents, spills, leaky valves, toxic air pollution, deforestation and explosions continues, however, we stand to pollute many of our precious water tables irrevocably long before 2112. Must Pennsylvania define The Tipping Point through firsthand experience? We only have one planet and a single, shared atmosphere, clearly it’d be best to follow The Precautionary Principle. Americans need to be better informed about energy. We need to know where our power comes from, we must recognize its true costs, and we need to adopt a collective conservation mentality. After all, the cheapest energy is the kilowatt saved. 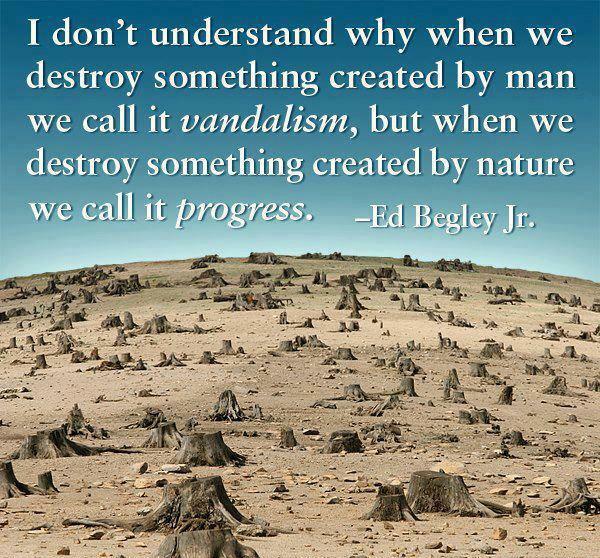 Actor Ed Begley, Jr. is a longtime environmentalist who defines the kooky-cool movement for a sustainable future. On social media, you’ll find more articles and links about fracking that any fb poster could aggregate in a day. Good thing there are more fractivists posting everyday. … plus a gazillion local groups, pages and events waiting for you to “Like” in solidarity. This entry was posted on November 13, 2012 at 2:17 pm and is filed under anti-fracking movement, Energy, Environment, fracking, Politics. You can follow any responses to this entry through the RSS 2.0 feed. You can leave a response, or trackback from your own site.